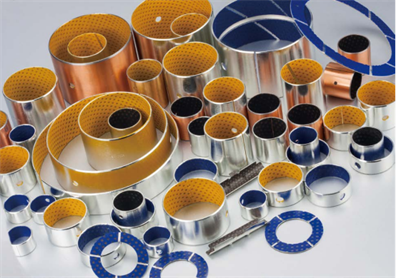 Engineered Self Lubricating bearings Solutions,Self Lubricating bearings, Bearing Solutions for Oil & Gas Industrial ,C86300 Bronze Bushings China technology.  To provide top quality self-lubricated bearings all over the world. 5. Long-term and stable operation under special working conditions, such as dust, impact load or irradiation.